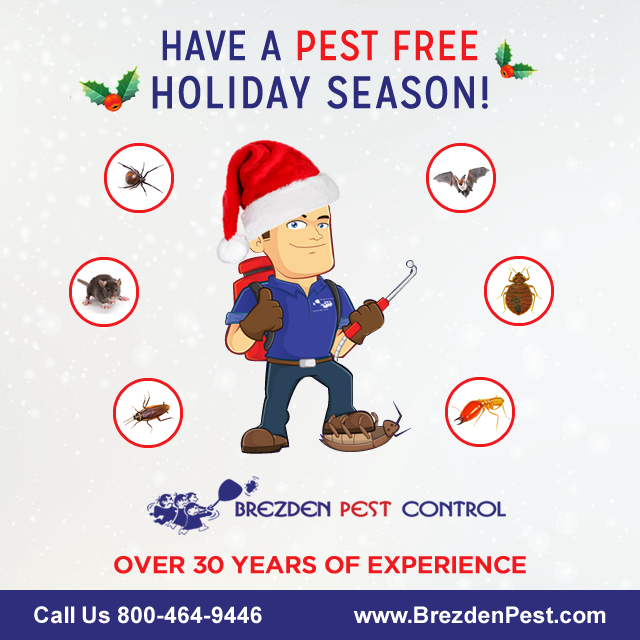 Season’s Greetings from Brezden Pest Control! The Brezden family would like to thank their friends, family, and customers for making us San Luis Obispo’s “Property Owner’s favorite” for pest control services. 2017 has been one of our most productive years yet. A couple highlights: we were interviewed by KSBY-TV about the increase in spiders in San Luis Obispo county, and we won 1st Place in the New Times “Best of SLO County 2017” for BEST HOME & GARDEN SERVICE. Since 1980, we have been working hard to build our team of well-trained service technicians who use only the most environmentally friendly methods to control pest, termite, and rodent problems around your home and property. We have enjoyed a successful 2017, and are excited to be celebrating our 37th year as one of the central coast’s most trusted family-owned business. We are dedicated to providing our customers with the best and safest pest control solutions. Our technicians stay up to date on the latest and greatest techniques to removing pests from your home by frequently attending workshops and training courses. 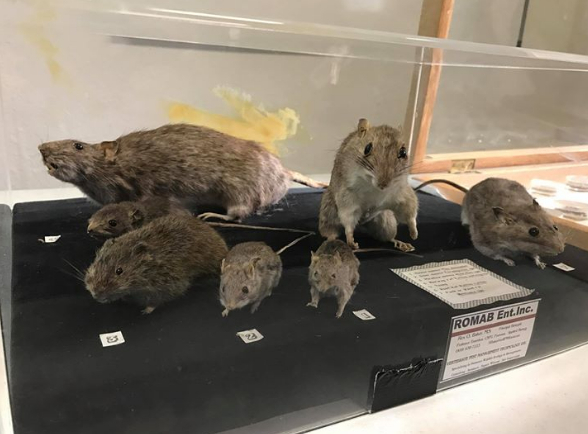 This November, members of our staff attended the West Coast Rodent Academy, a three-day intensive educational workshop, where they learned the newest practices for rodent control from industry experts and University researchers. We believe that it is our continued dedication to improving our business and practices that has made us one of the region’s preferred pest control companies. In addition, we have maintained an A+ rating from the Better Business Bureau and would like to thank our customers for their continued support and feedback. In colder weather, pests and critters tend to find their way indoors to stay warm. You can protect your home by sealing off any large holes around the perimeter of your home or by investing in sticky traps that you can place near doors, windows, and other entrances. If you find yourself needing professional advice, feel free to call a member of our friendly team and we would be happy to assist you. We also provide same day service Monday through Friday and emergency service on the weekends and holidays. Winter is also the right time to start thinking about protecting your home for the coming spring and summer months when common pests are most active. Call us to schedule a free home inspection to learn how you can better prepare and protect your home in the New Year. 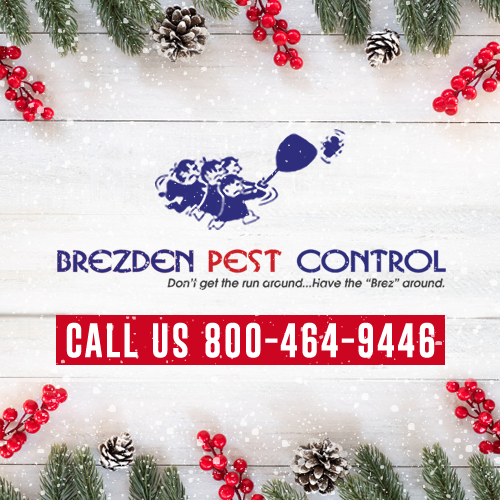 Schedule your monthly or quarterly pest control services now, and ring in 2018 with the assurance that it will be a pest-free year, all year. If you are looking to learn more about the pests in our area and how you may be able to protect yourself and your home against them, visit the Pest Library on our website for access to helpful articles written by our knowledgeable staff. We greatly appreciate you as our clients and hope that you have a safe and happy holiday season.